CHICAGO (WLS) -- Comedian Ricky Gervais donated thousands of dollars to two Chicago charities while he was in town for his shows. Since both of his shows sold out for Wednesday and Thursday night at the Chicago Theater, Gervais donated $10,000 to Gilda's Club Chicago and $10,000 dollars to PAWS Chicago. 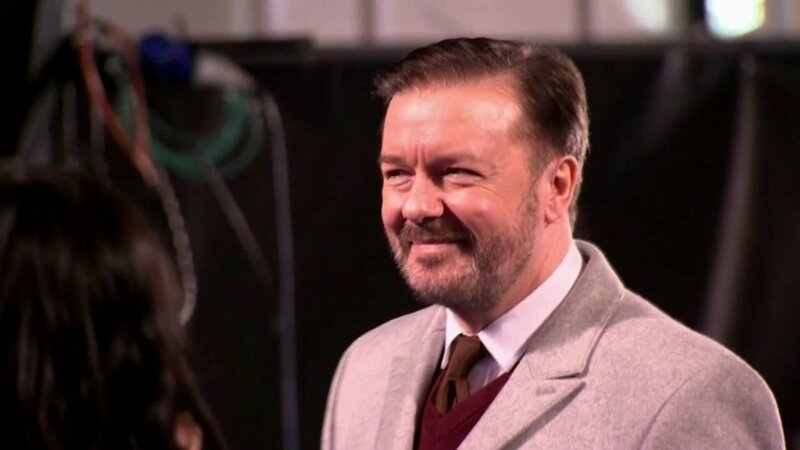 Gervais donates money in every city where he performs. The comedian tweeted on Wednesday about his upcoming performances.